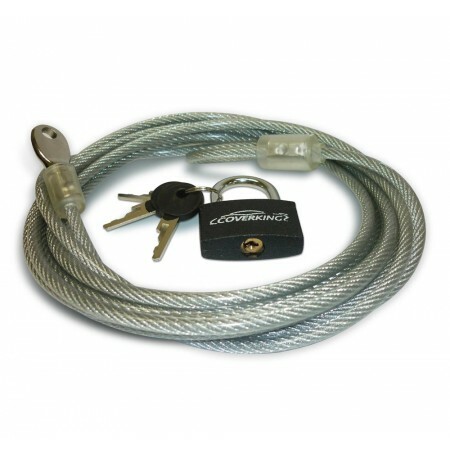 Prevent theft of your custom-fit outdoor cover with Coverking's extra sturdy lock and cable kit set. 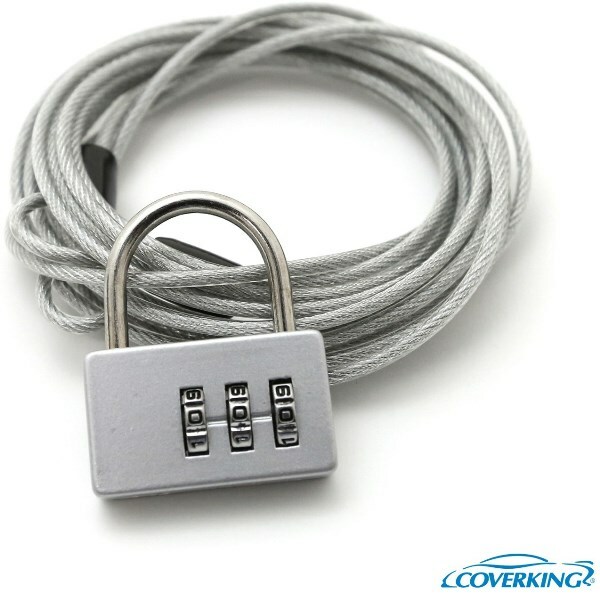 The cable slides easily through the security grommets built into each of Coverking's custom-fit outdoor car covers. The sturdy lock is made of brass and comes with two keys.